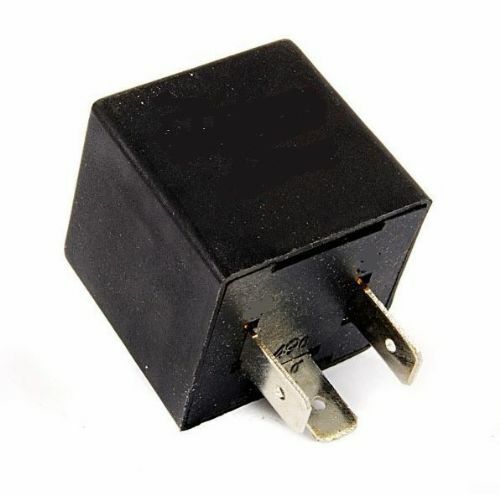 Electronic flasher relay to replace 2 terminal type. Suits D models until April 1973 and any other application that originally has a 2 terminal flasher relay. The extra terminal on this unit is an earth which the original didn't have.